IV. Member Q & A – All questions submitted in advance will be alternated with audience questions. We will use a Round Robin format for the audience questions, so one concise question (3 min. limit) per person. Please step up to the microphone and state your name and address. The appropriate Board Member will respond. 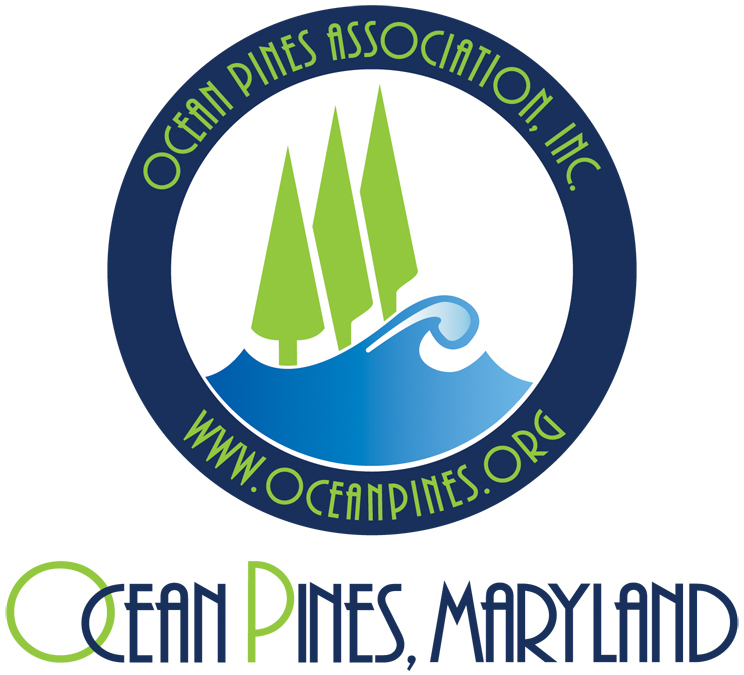 This entry was posted in Community News and tagged board meeting, Board of Directors, Communications Advisory Committee, town hall by Ocean Pines Association. Bookmark the permalink.